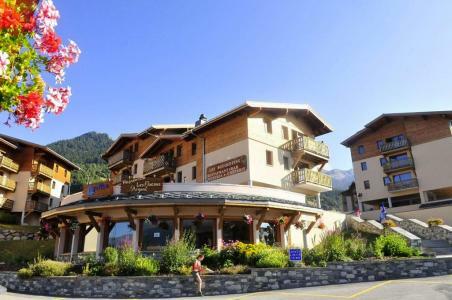 Aussois resort opening date will soon be available. Aussois is situated in Maurienne and is first and foremost a modern and traditional village offering exceptional location and setting. 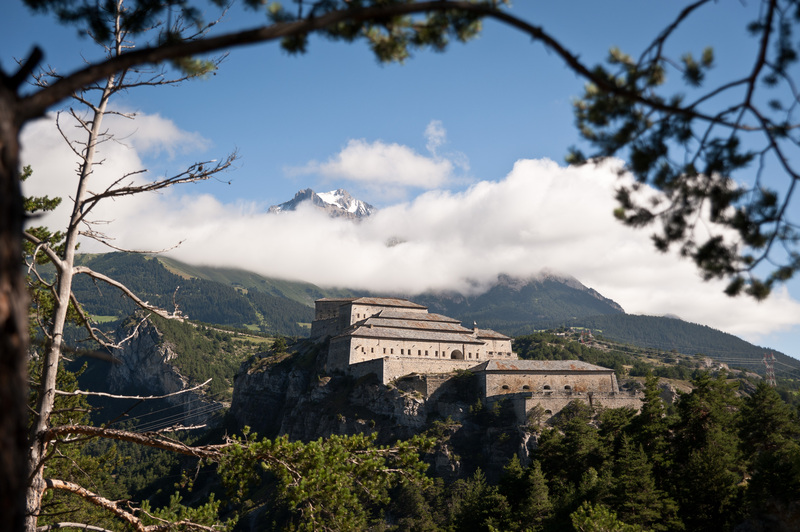 Overlooked by the Dent Parrachée, one of the highest mountain tops of Vanoise, Aussois, Alps is situated on a large sunny plateau at an altitude of 1500m offering a magnificent panoramic view over the surrounding mountains and direct access to the Parc National de Vanoise. 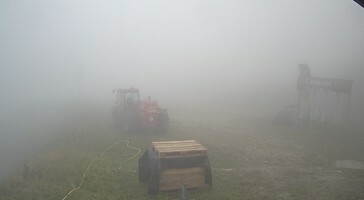 Activities available include: hiking in a preserved environment and many more. 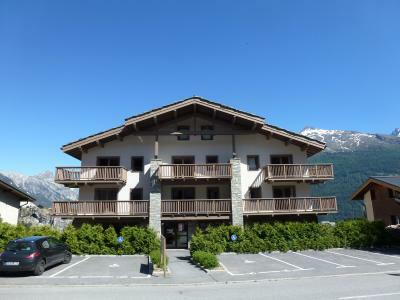 Book your accommodation in to Aussois resort, a few steps from your favourite activity.